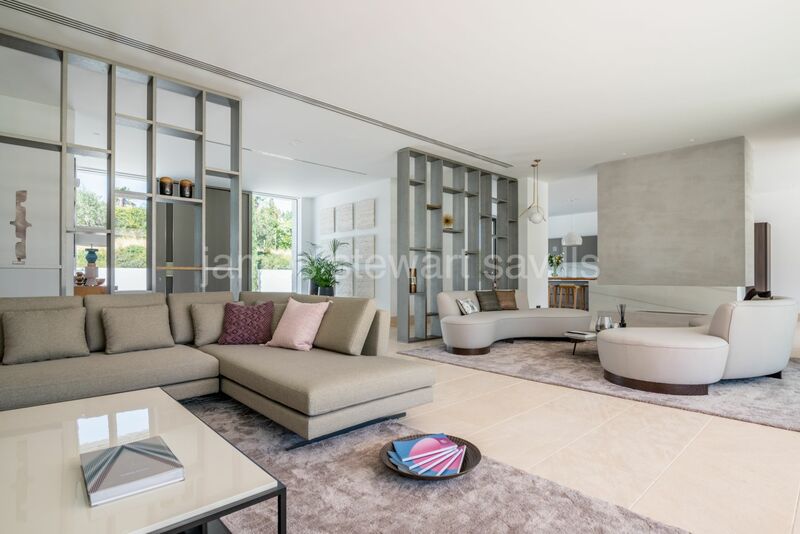 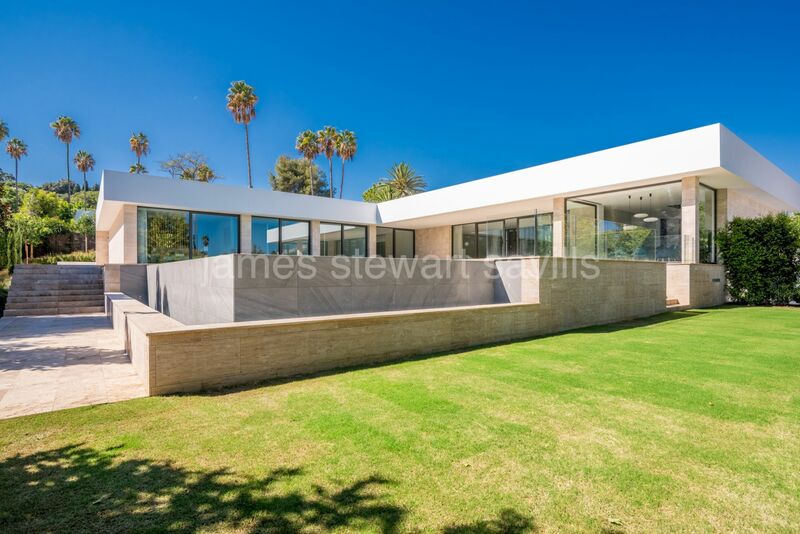 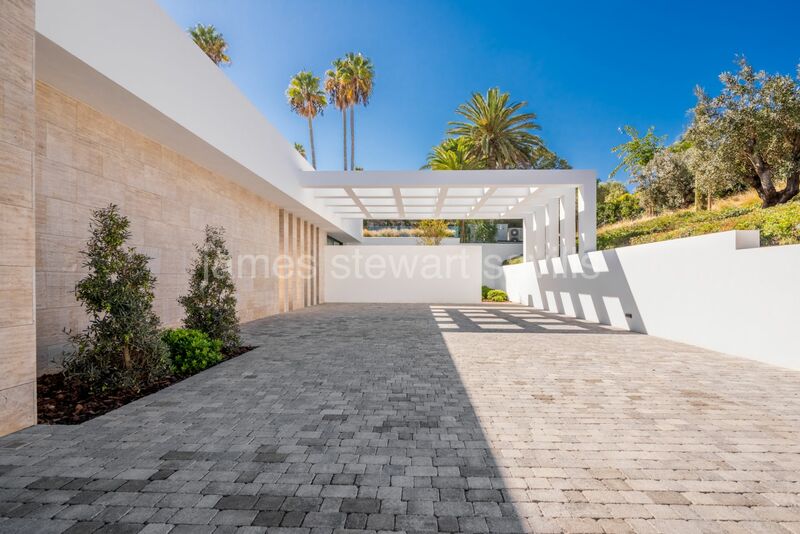 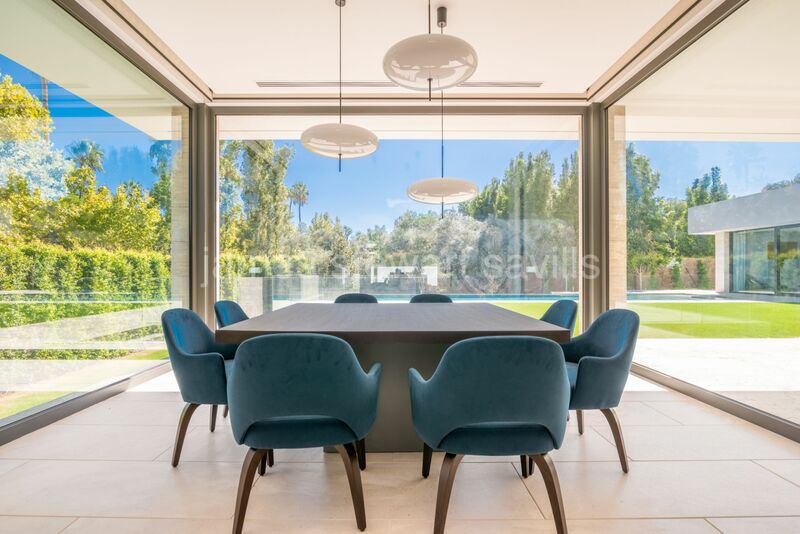 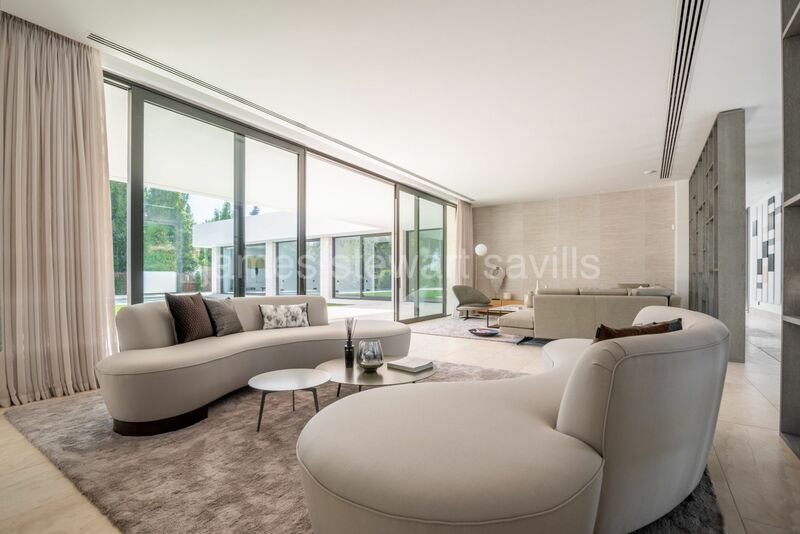 A sensational single storey with basement contemporary home "PARK 22" just completed in September 2018 in prestigious Sotogrande Costa is destined to become one of Sotogrande´s finest properties. 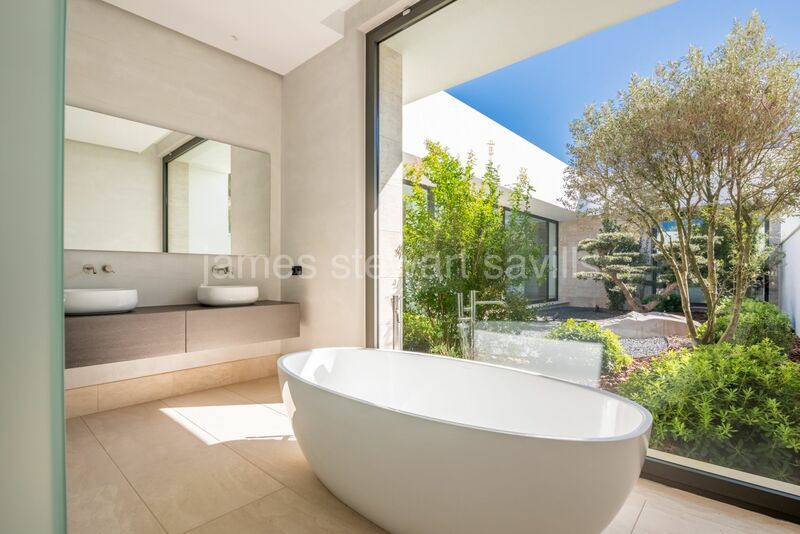 The house has 5 en-suite bedrooms. 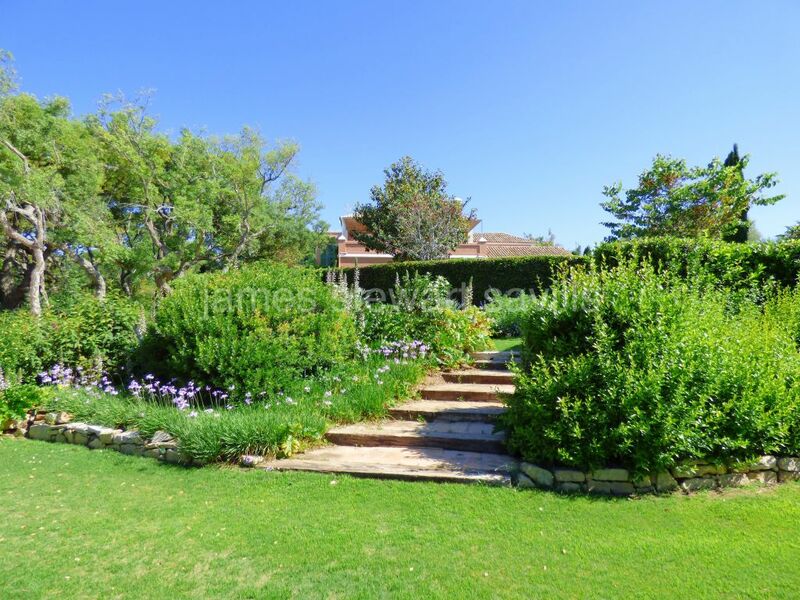 Of which 4 access a beautifully crafted central garden/patio with the master bedroom looking along the length of the swimming pool. 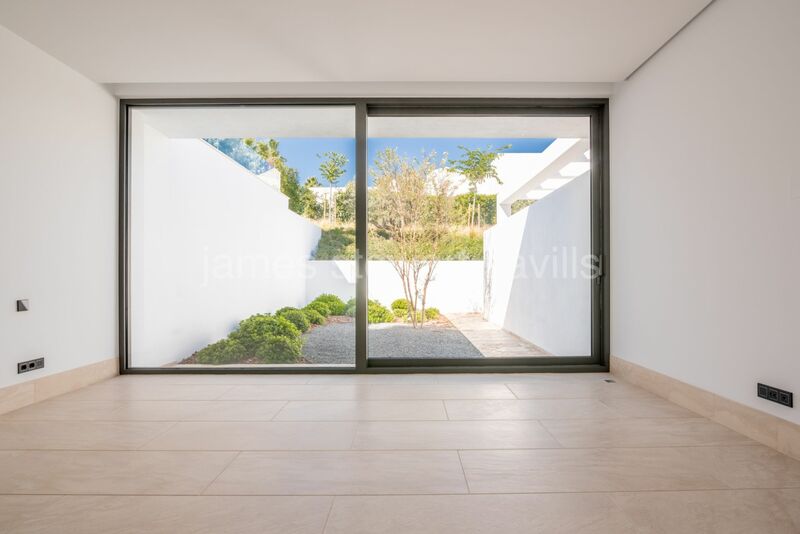 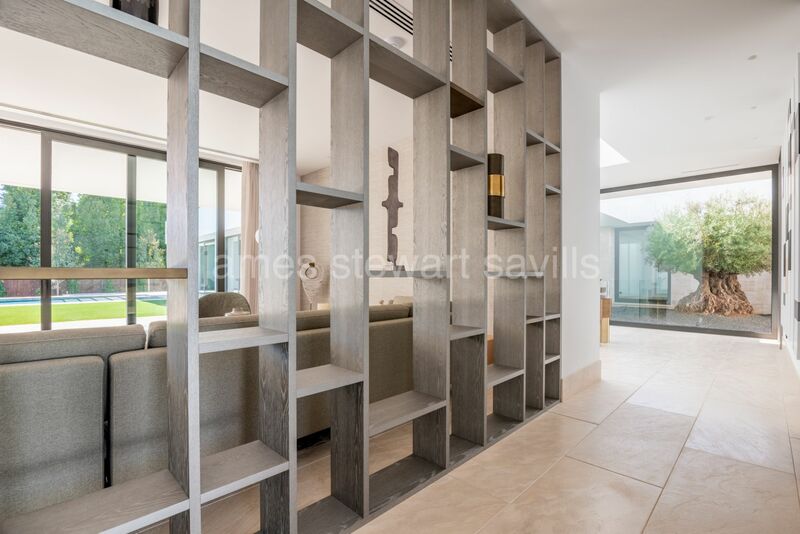 On the other side of this L shaped patio the main area of the house is open plan with different areas set aside for the entrance hall, sitting room, dining area and kitchen. 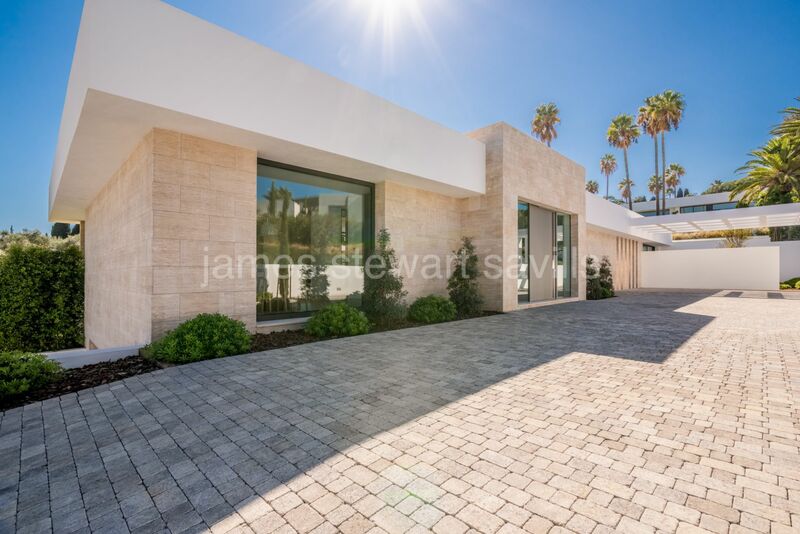 The house is being built to the very highest specifications by ARK one of the Costa del Sol´s premier architects, designers and builders. 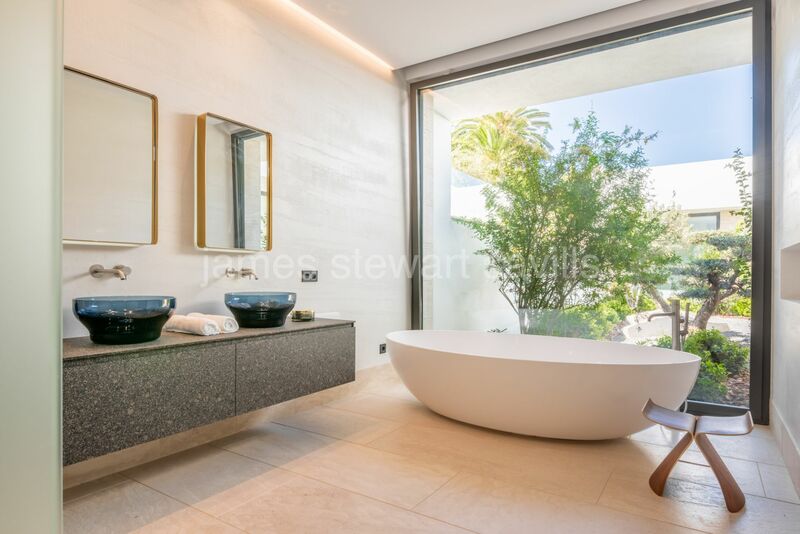 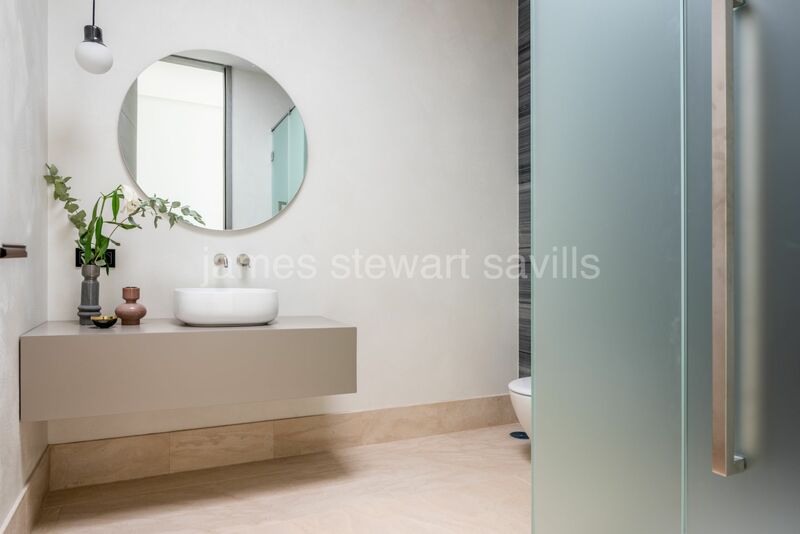 ARK´s standards are unmatched in Sotogrande and this property will achieve a supreme level of excellence. 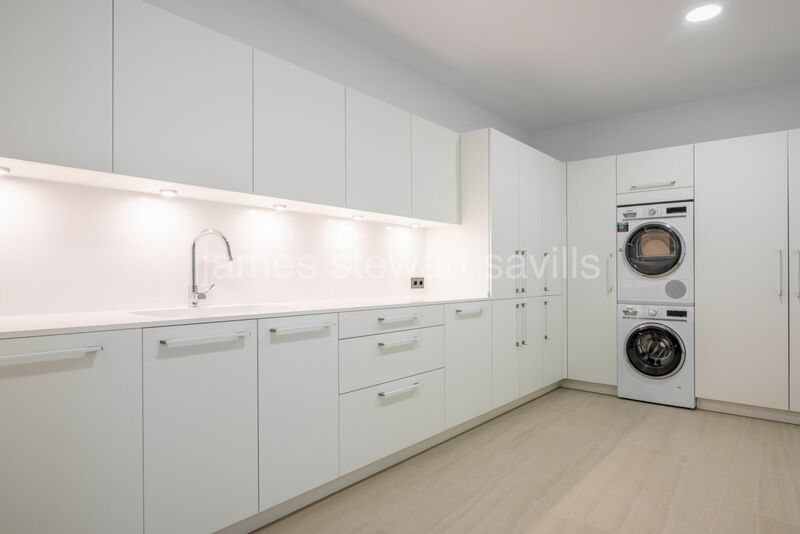 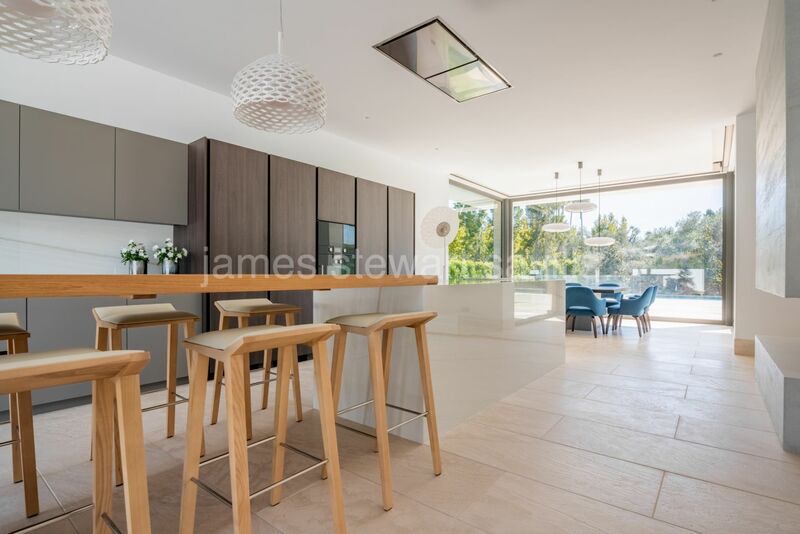 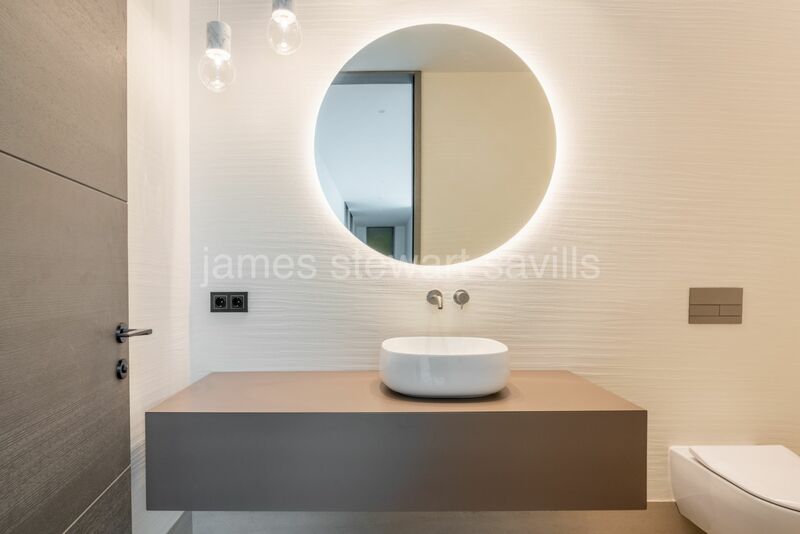 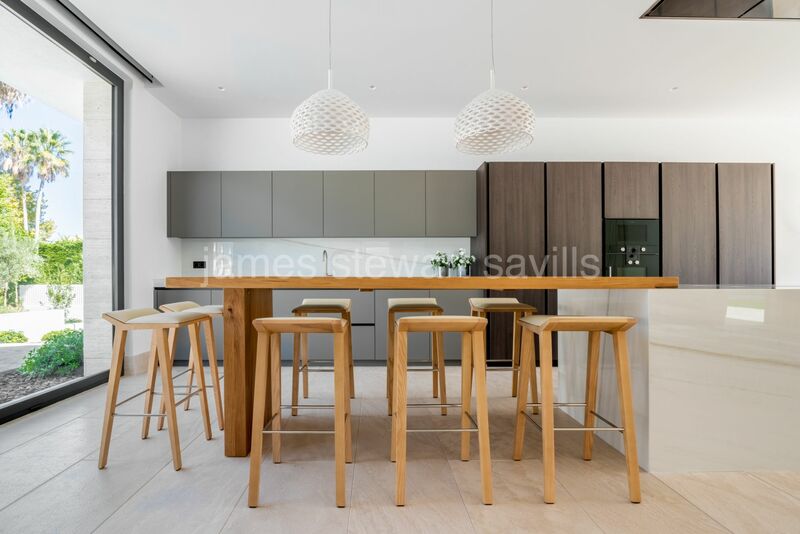 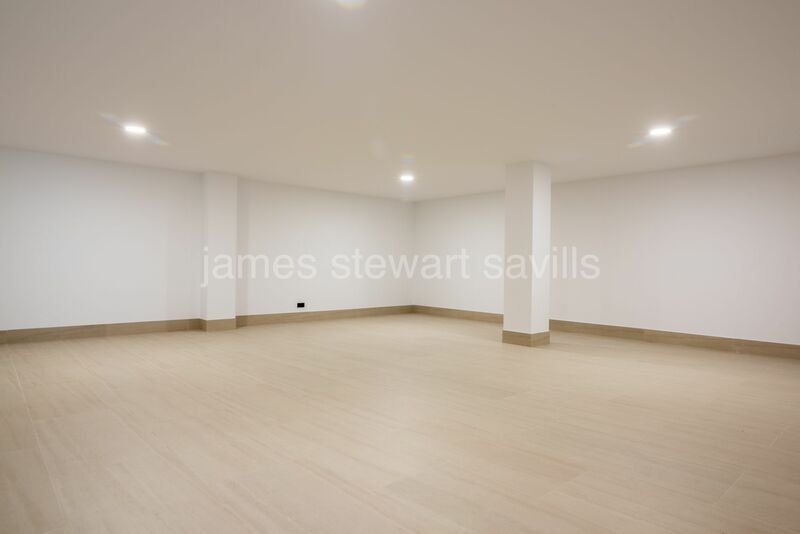 The basement area of 349m2 consists of a large open room which can be fitted out the buyers requirement at a separate cost, laundry room, double garage, cloakroom, storeroom and machine room.